I have always felt that God has a plan for my life. For my husband and my children, he has always been in charge. God led us to Ashburn, Virginia, in 2014. He brought me to Onelife Fitness as a personal trainer. Then he introduced me to Cynthia, one client I will never forget. 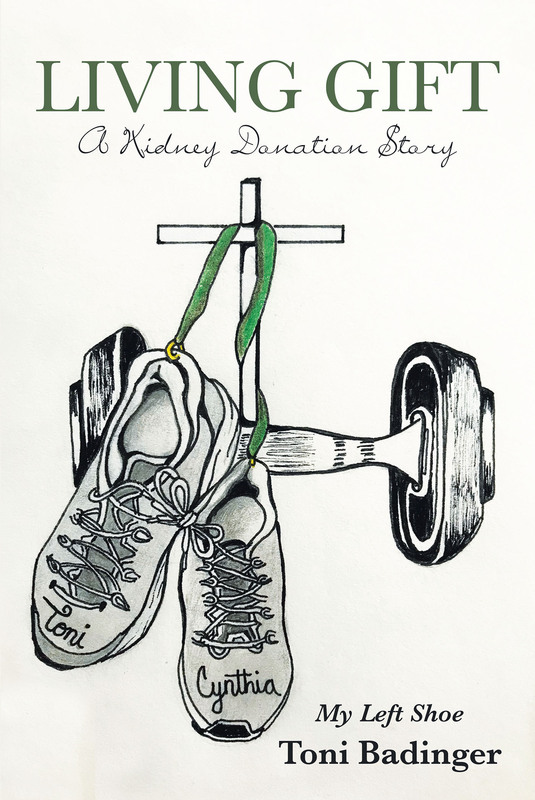 She needed a kidney, and she was on the transplant list, but little did I know, until God told me to donate my kidney to her. I would love to help you find your passion, in health and fitness, or in listening to God.